Thanksgiving spreads are all about good side dishes. Normal entrées are enhanced by one or two sides, but Thanksgiving usually means a big variety of delicious options to compile for your meal! Some of these dishes require extravagant prep, but it’s good to have a few simple ones on hand, too. This recipe requires very few steps and can easily go in the oven to cook while you work on the next dish. 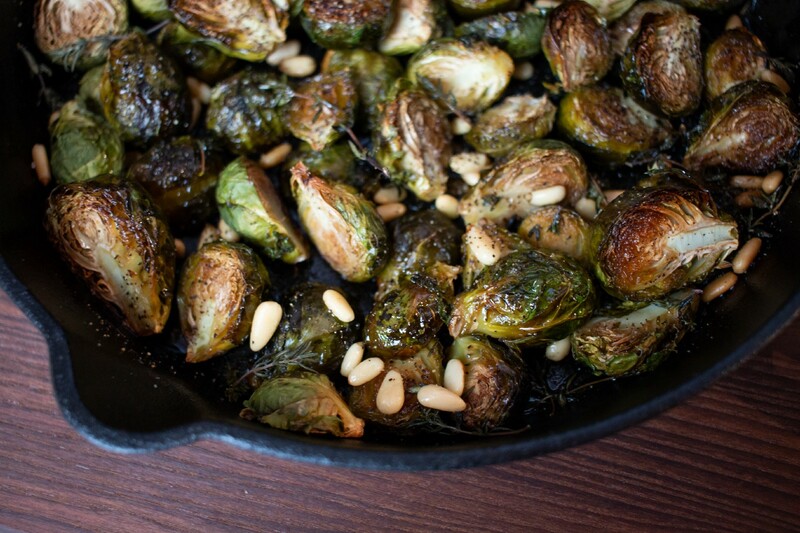 Everyone at your table will enjoy these brussels! Their rich, roasted flavor combines well with accompanying seasonal platters — especially given that it is enhanced with our @cbdsuperfood Coconut Oil! Enjoy our recipe below, and be sure to tag us in photos of your @cbdsuperfood Thanksgiving spread! 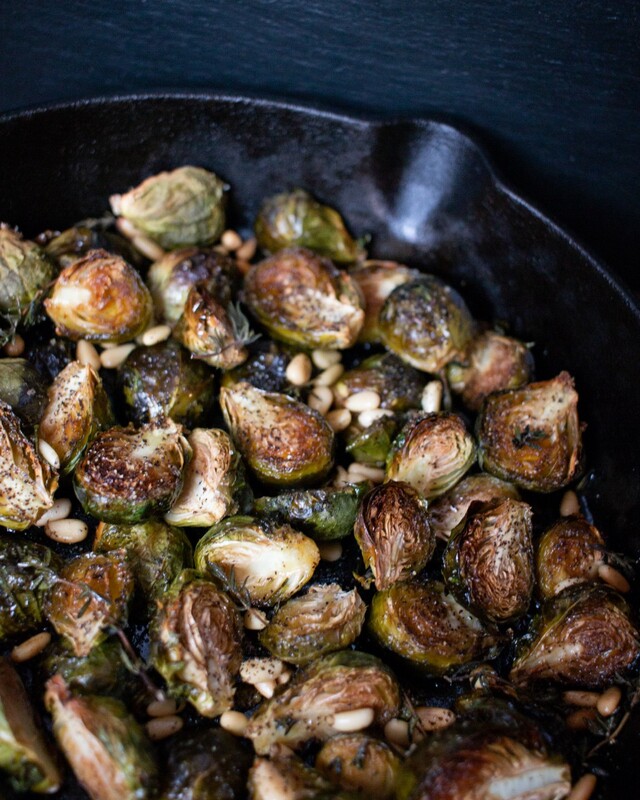 In a cast iron skillet, roast brussel sprouts and pine nuts in olive oil with salt and pepper for about 20 minutes at 350. When brussels are lightly browned and almost done, top with sprigs of fresh thyme. When brussels are darker brown and crispy, top with ghee and stir until combined.